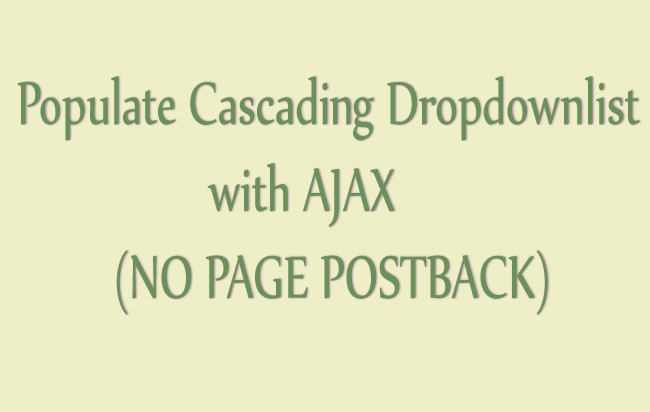 Cascading dropdownlist Controls are those that depend on the selected value of each other dropdownlist. 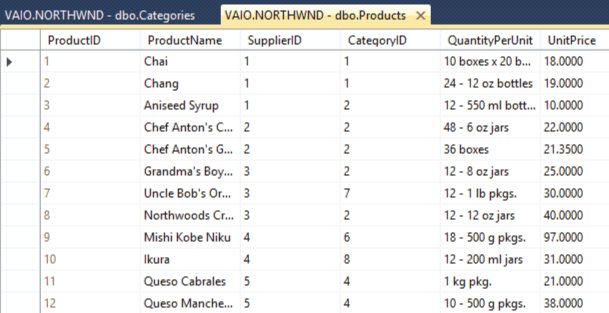 Here, when a value is selected on one dropdownlist, the depending dropdownlist is populated with another set of values. A classic example of cascading dropdownlist is of Countries & Cities. One dropdownlist carries Country names and other carries the Cities of the Selected Country. When a user selects a country (example United States) in the Country dropdownlist then the City dropdownlist is populated with the cities of United States (example NYC, Albany, San Francisco, Washington DC, Chicago, Los Angeles). Create a new web form and name it index.aspx. Add 2 dropdownlist to this web form, one for categories and other for products. Also add a loading.gif image. This image will tell users whenever the AJAX request is currently undergoing or not. 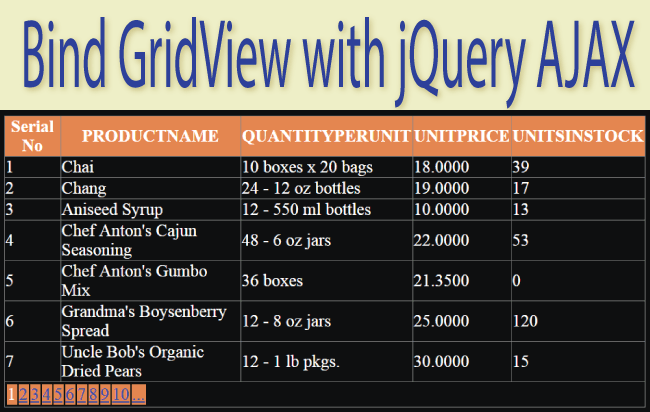 Add the jQuery code for the change event of the category dropdownlist control. This event will be called whenever a user selects a category. 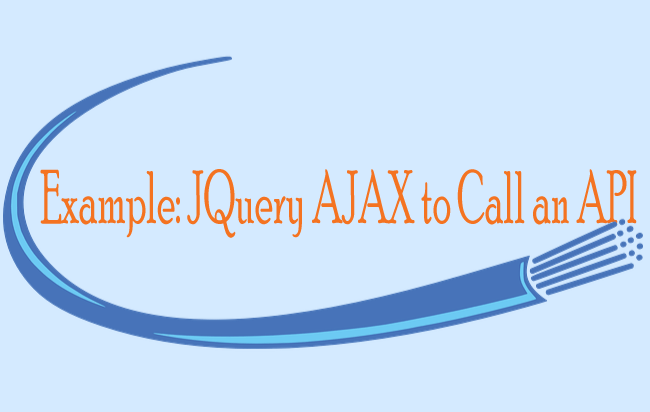 On selecting a category, the jQuery AJAX code inside this event will be executed. This code will call a C# function by the name of bindproduct() given on the .cs page, and passes the selected CategoryId value to it’s parameter. I am calling the BindCategory() function in the Page_Load event. This function will populate the Category dropdownlist control with values from the database. 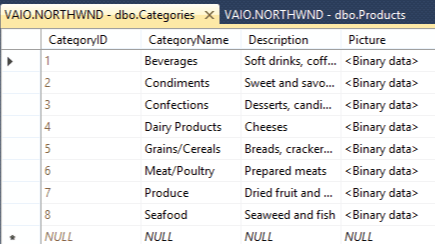 For the purpose of this tutorial I am using NORTHWND database. 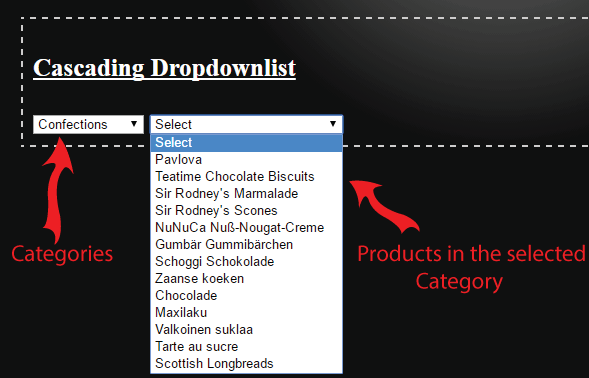 The “Categories” table will fill the Category dropdownlist while the “Products” table will fill the Product dropdownlist. The most important part of the above code is the bindproduct() function. 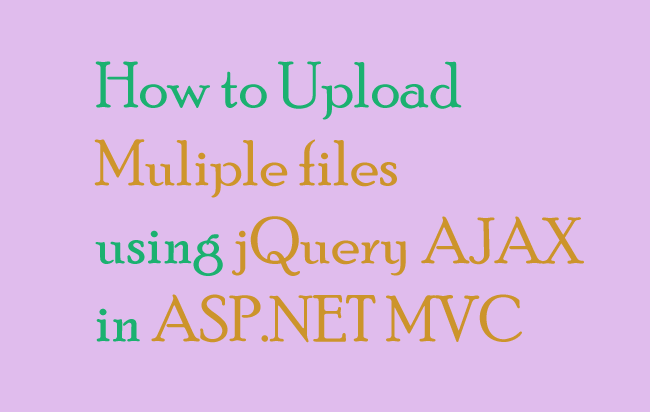 I have made it a WebMethod because it will be called from the jQuery AJAX code. This function receives the selected categoryId, of the Category dropdownlist, to it’s parameter. I am fetching all the products that are contained in this categoryId. I am looping through the products and creating select options from them i.e. <option value=”ProductID”>ProductName</option>. 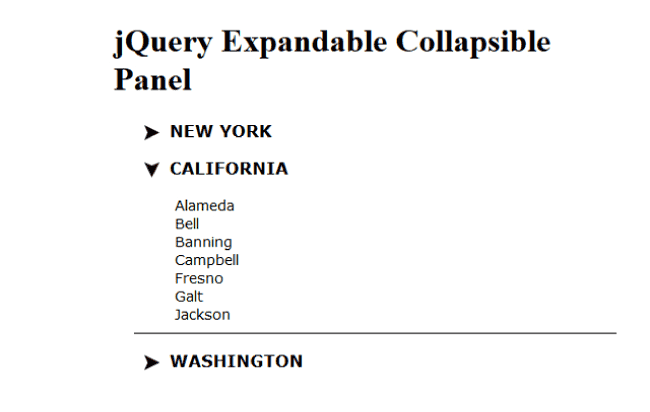 Finally returning them to the jQuery AJAX function which in turns adds them to the Product dropdownlist.